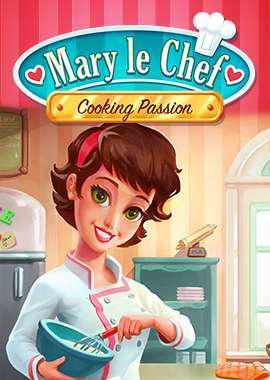 Enjoy Mary le Chef - Cooking Passion Platinum Edition and meet the feisty Mary! 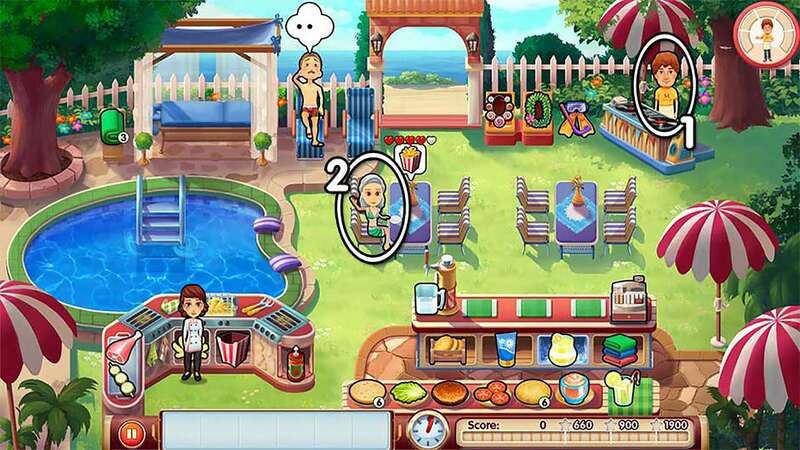 Working at a huge law firm was exactly what her parents had planned for her - however, it doesn't make Mary happy at all... 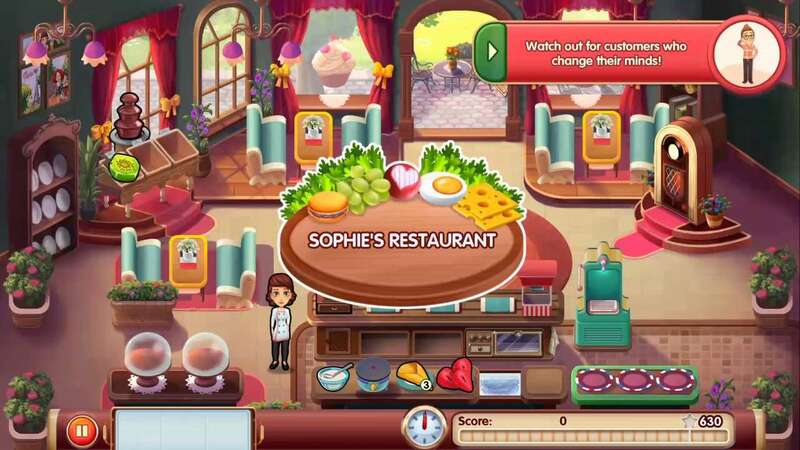 Instead, she spends her days dreaming about becoming a chef! 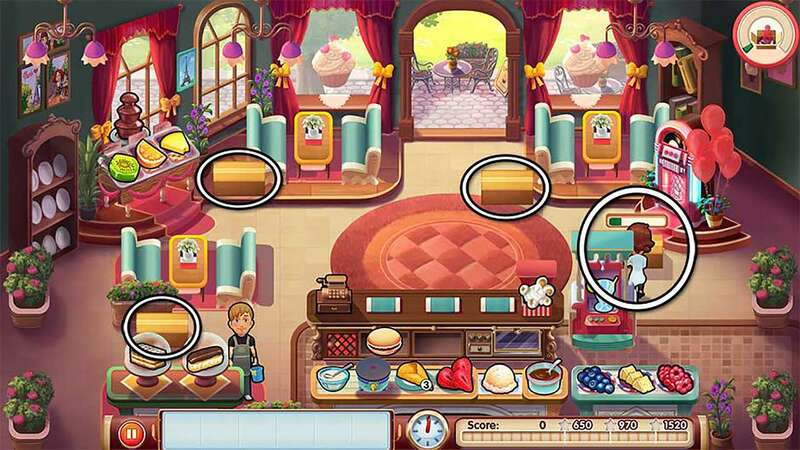 Will she have the courage to chase her dreams and follow her heart? 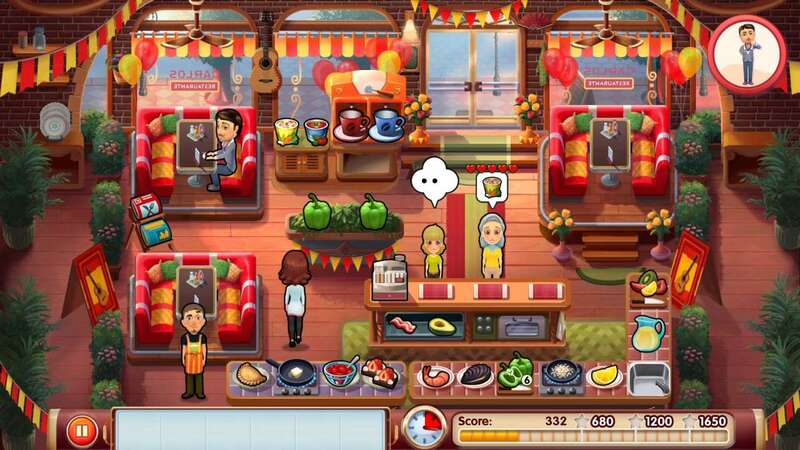 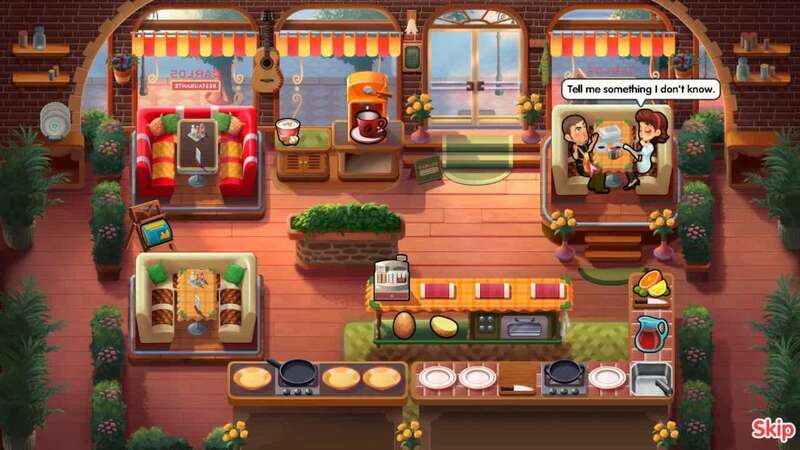 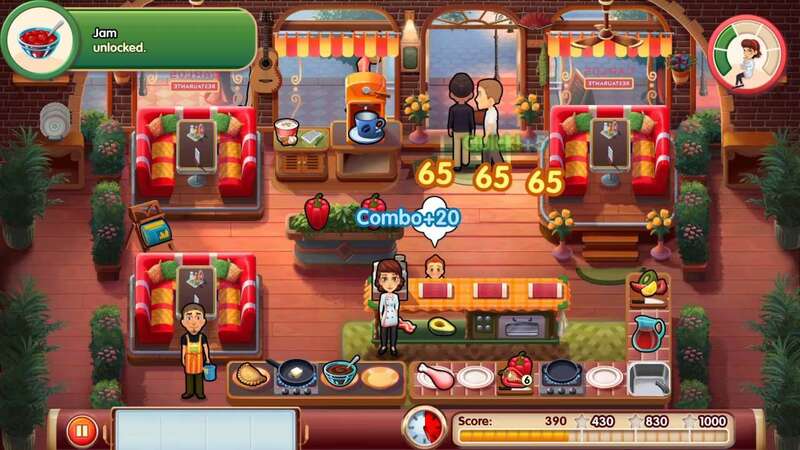 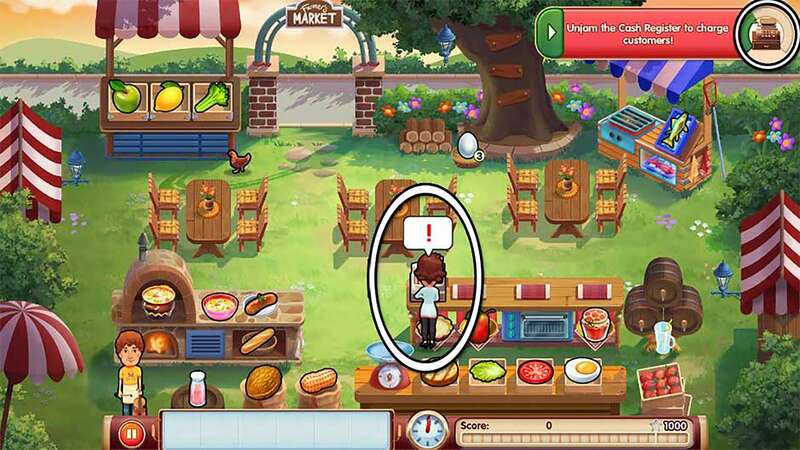 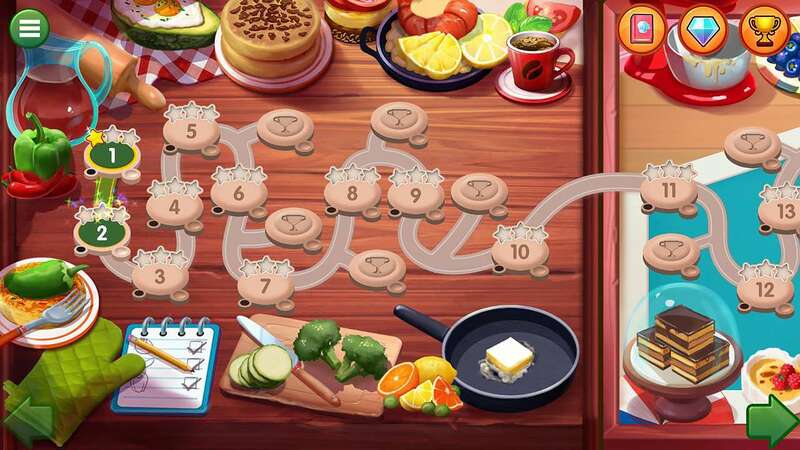 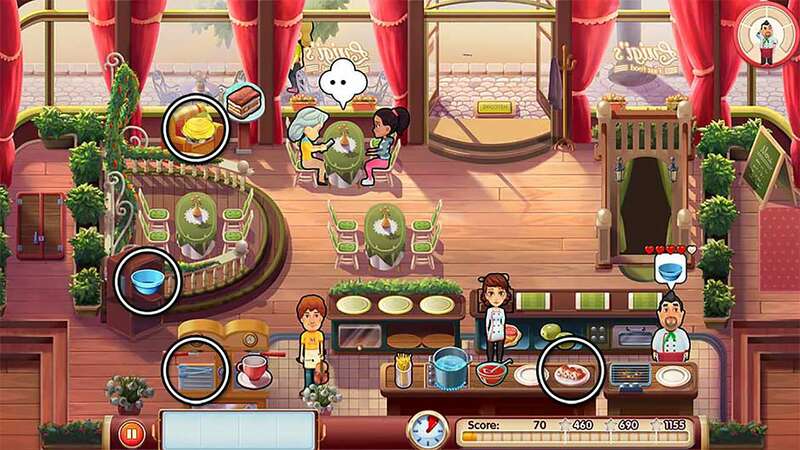 Play Mary le Chef - Cooking Passion Platinum Edition!